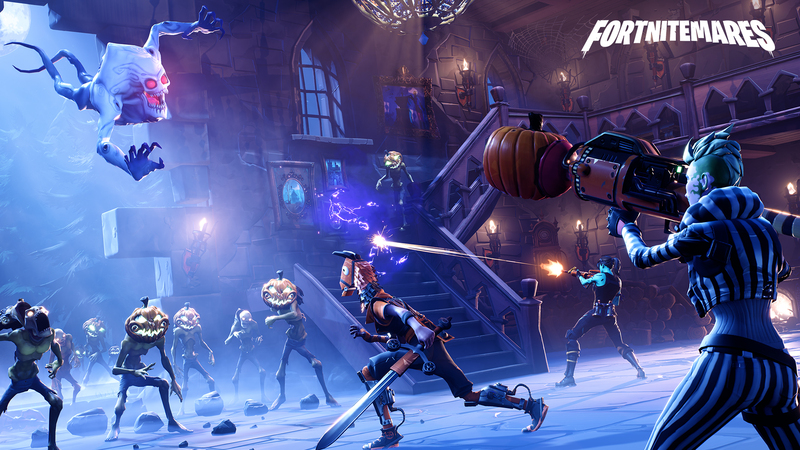 November 6 marked the release of the v6.22 update for Fortnite and the introduction of the all-new 'Heavy Assault Rifle'. Teased prior to the release of the patch, the Heavy Assault Rifle is described as a 'Powerful Assault Rifle that is most useful when fired in short bursts', but the real attraction comes in the fact that it looks identical to the iconic AK-47! The full patch notes, including an information about the Heavy AR, NFL outfits and new Team Terror LTM, can be found below.